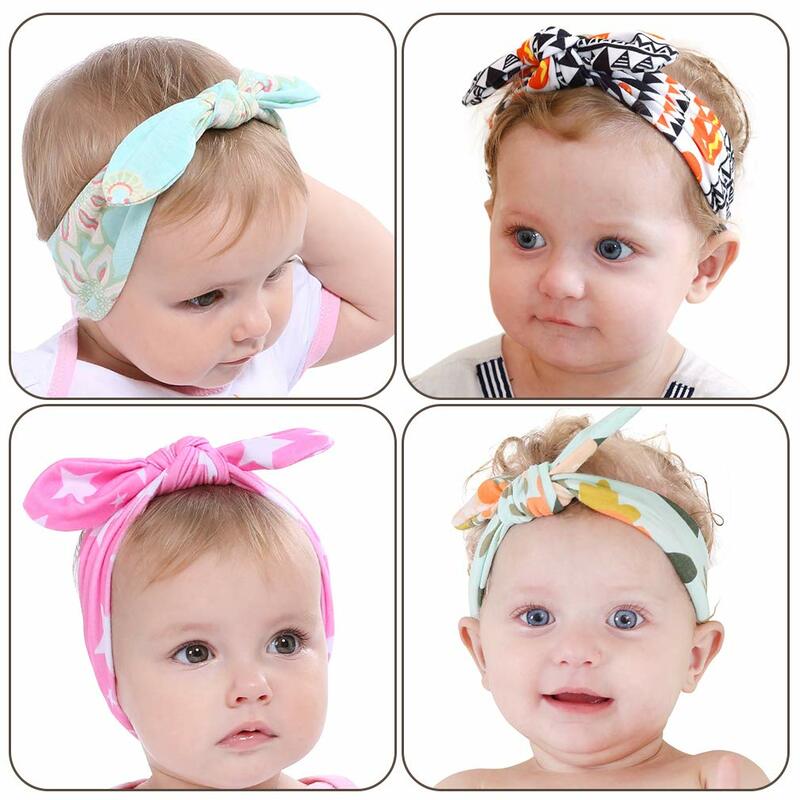 Buy Baby Girl Headbands Knotted Headwrap Hairbands Bows Turban Accessories for Newborn Infant Toddler at best price today! Check our largest collection of daily offers and exclusive discounts from top brands you love and prefer. Enjoy free delivery and free returns. Shop Online Now! 1.Made of durable soft Grosgrain Ribbon, No Fraying, Not Slipping, No smell, Maneuverable and comfortable to use. 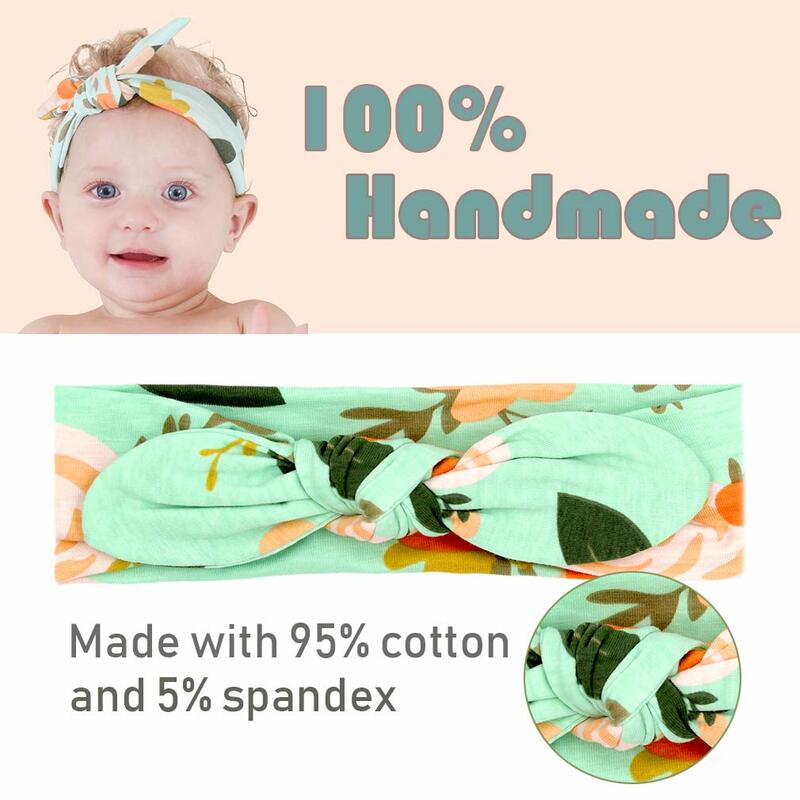 2.They may be able to fit well for babies, toddlers, girls even women, they’re all 100% handmade baby hair bows for girls, A wonderful gift for yourself, friends or circle of relatives. 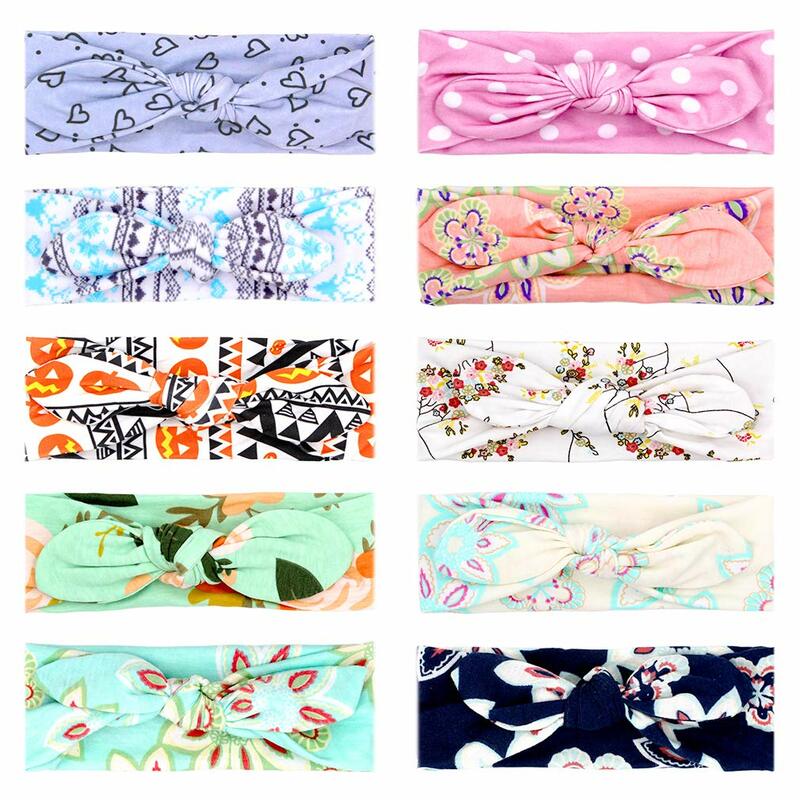 Material: Top quality grosgrain ribbon. Condition: 100% up to date. 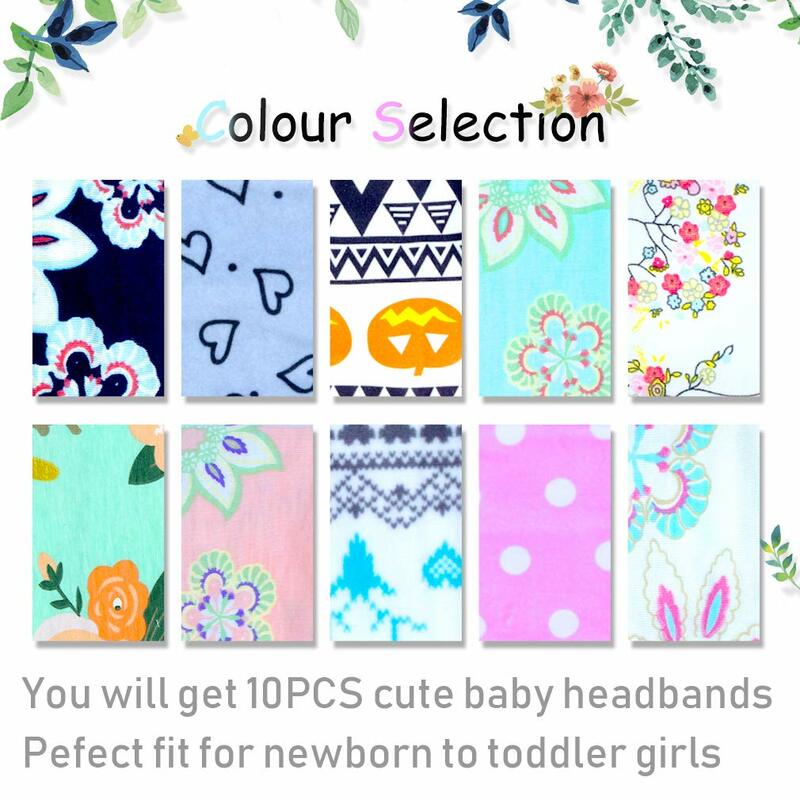 Package Included: 12 or 20 pcs baby headbands.